How Far is Natasha Enclave? Natasha Enclave, a residential project located in Vartak Nagar, developed by Natasha Developers Pvt.Ltd. 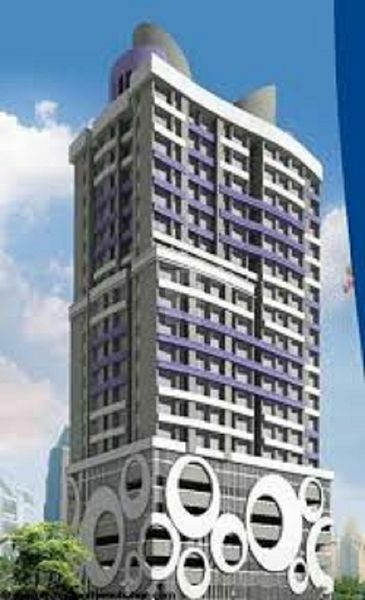 This project offers different sized apartments for sale in Thane West locality. Here you will come across 1BHK, 2BHK, and 3BHK apartments. 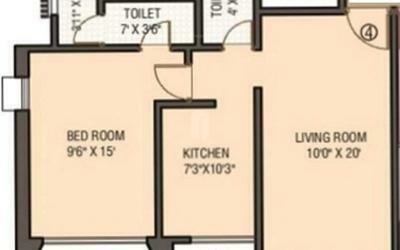 The size of 1BHK apartments is 750 Sq ft, 780 Sq ft. The size of 2BHK apartments is 1025 Sq ft, 1065 Sq ft. 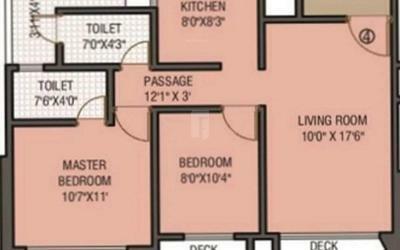 The size of 3BHK apartments is 1740 Sq ft. The luxurious and spacious flats offer you excellent privacy and are carefully designed to offer maximum ventilation which provides access to natural air and sunlight. Surrounded by greenery and serenity Natasha Enclave offers the best living experience to the occupants. A place which will give a refreshing morning filled with positiveness and happiness. Natasha Enclave is loaded with excellent internal and external amenities. Some of them are Gym, Yoga/Meditation Hall, Indoor Games, Swimming Pool, Clubhouse, Children’s Play Area, Rainwater Harvesting System, Parking and Power backup. Natasha Enclave is located at Vartak Nagar in Thane West locality. Well connected by different modes of transportations to key localities, in addition to this thane market, eastern express highway and IT Parka- Whaghley, renown schools, health care units, and entertainment zones are there in the proximity. Carefully crafted, well ventilated and naturally lit homes in Thane West.